WELLINGTON, New Zealand — On a normal test match morning Hagley Oval in Christchurch would have been a hive of activity. Mowers would be sweeping the broad, green outfield, ground staff making the last, finicky touches to the test match pitch, players going through warmups, reporters and others huddling and discussing prospects for the day. But on Saturday morning, the tree-lined oval near the center of Christchurch city was a desolate reminder of the tragic events of a day before. 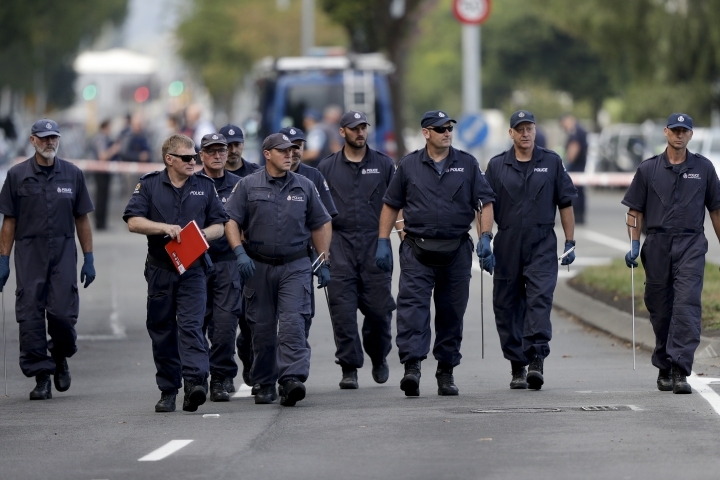 The stadium and the usual bustling boulevards that surround it were deserted as police urged people to stay indoors. At 1:45 p.m. on Friday afternoon, a gunman dressed in black, military style clothing opened fire on worshipers gathered for afternoon prayers at the Al Noor Mosque, only 10 minutes walk from the stadium. 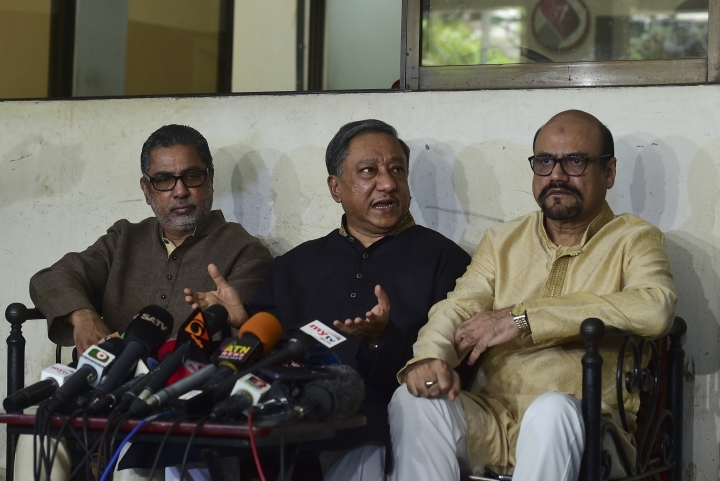 A bus carrying members of the Bangladesh cricket team which was due to begin its third test match against New Zealand on Saturday had just drawn up on the street near the mosque when the shooting started. Players and team support staff intended to pray at the mosque before continuing to the ground to join teammates and coaching staff. Players sheltered aboard the bus as a volley of shots rang out. As many as 150 shots may have been fired inside and around the mosque, leaving 39 dead and dozens wounded. Ten more died at a second mosque a few kilometers away. 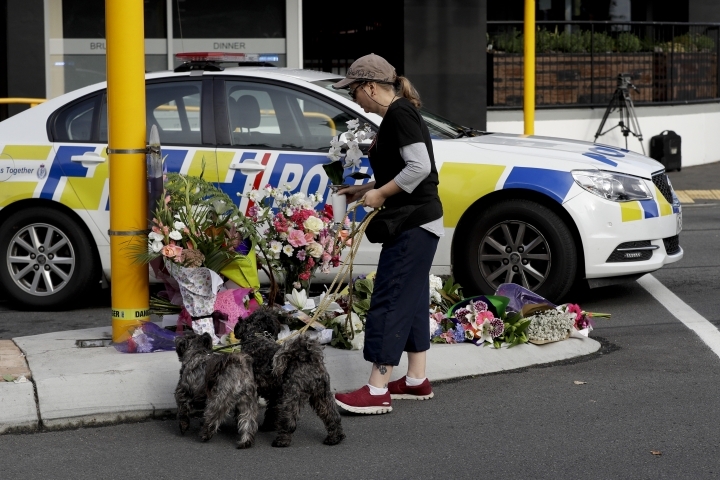 After a terrifying wait, described in vivid Twitter posts, players were able to leave the bus and walk through leafy Hagley Park to Hagley Oval where, deeply shaken, they waited in their locker room until police allowed them to return to their hotel. Team performance analyst Shrinivas Chandrasekeran, on Twitter, said "Just escaped active shooters. Heartbeats pumping badly and panic everywhere." Mohammad Isam, a journalist from ESPN Cricinfo, filmed the players as they made their way from the bus to the ground. They were told not to run but walk briskly and they did so, tension and distress evident in haunted looks and a hurrying pace. 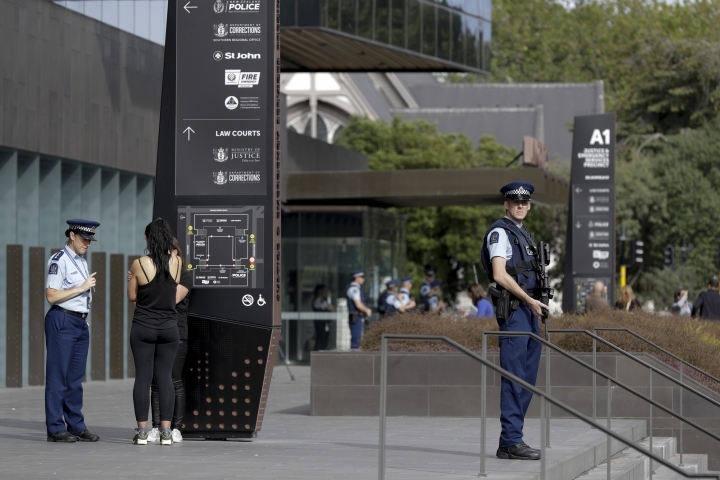 Three hours after the shooting, New Zealand Cricket, in consultation with the Bangladesh Cricket Board and International Cricket Council, announced the test match which would have been played over five days had been canceled. In cricket, the total cancellation of a test match for reasons other than the weather is a rare and momentous event. In 2002 a scheduled test between Pakistan and New Zealand in Karachi was canceled after a terrorist bombing close to the visitors' team hotel. "This is shocking. This will change the entire fabric of international sports hosting," White said. "I think everything changes now. 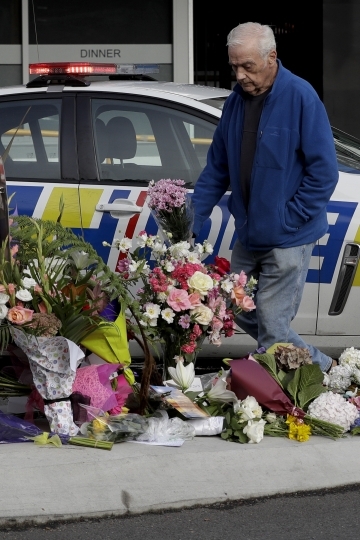 New Zealand cricketer Jimmy Neesham expressed a similar sense of shock and loss on Twitter. "For so long I've watched world events from afar and naively thought we were somehow different in our little corner of the world, somehow safe," Neesham said. "Today is a terrible day. Disgusted and saddened doesn't begin to describe it." The Bangladesh team was due to leave New Zealand midday Saturday. Isam, who spent most of Friday afternoon and evening with the players, said they had no thoughts of playing cricket and wished only to return to their homes.